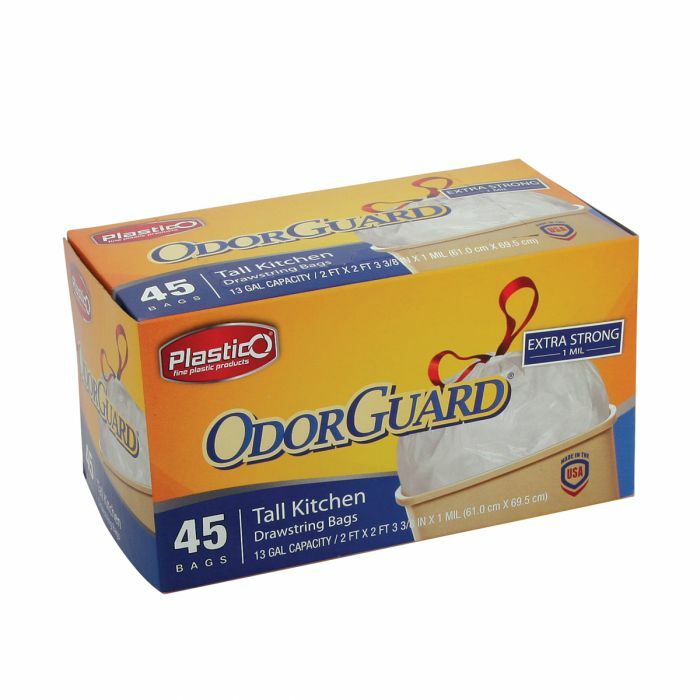 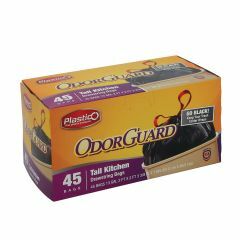 Plastico OdorGuard Tall Kitchen 13 Gal. 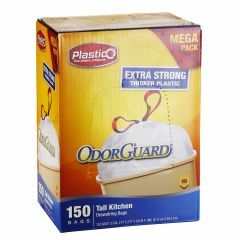 Bags - White - 45 ct.
Plastico OdorGuard 30 Gal. 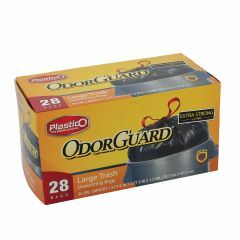 Garbage Bags - Black - 28 ct.
Plastico OdorGuard Extra Tall Kitchen 18 Gal. 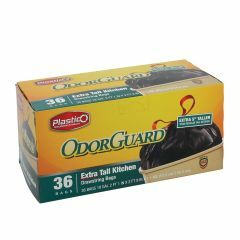 Bags - Black - 36 ct.
Plastico OdorGuard Tall Kitchen 13 Gal. 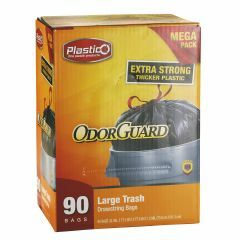 Bags - Black - 45 ct.
Plastico Trash Bags - Club Pack - 13 Gal. - White - 150 ct.